Enter your email address below to receive a notification when Naturally Vain starts accepting new sign-ups! Enter your email address below to receive a notification when Naturally Vain is accepting new sign-ups again. Use code LOVEYOURSELF at checkout to get $9.99 off your first order! WOW. Limited Time Only! Your card will be charged on the 11th of each month. Your box will ship on 4th of each month. 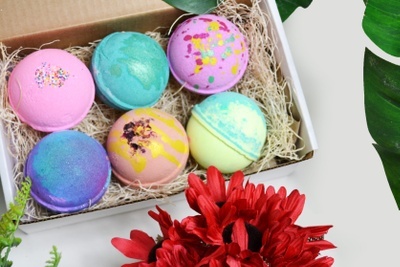 Free shipping To Canada and U.S.A.
Each month, you’ll receive 6 Extra large 7oz Bath Bombs (up to $60 value) that are only available to our clubs members. Our awesome group of Instagram followers and loyal fans help suggest scents and colours they would like us to make and we deliver. Stay ahead of the rest and join today. Use promo code: LOVEYOURSELF and get $9.99 off your order. 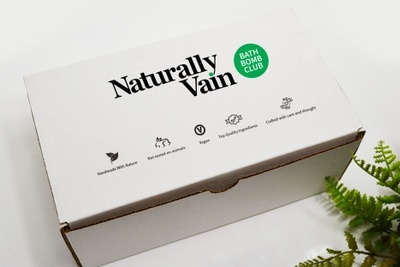 The Bath Bomb Club is perfect for families, couples, and all bath lovers. 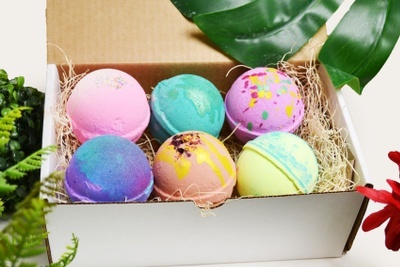 Extra Large bath bombs made with moisturizing oils that will leave your skin silky smooth. 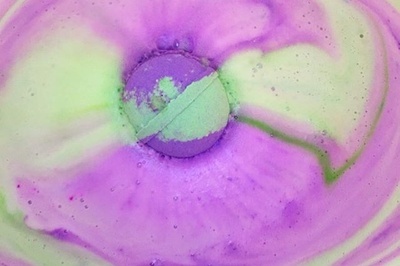 Bath Bombs Make for great gifts, presents or simple gestures for friends and family. A great way to unwind after a long day. These hand crafted bath bombs are second to none! Naturally Vain doesn't have any reviews!